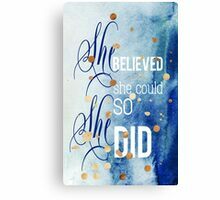 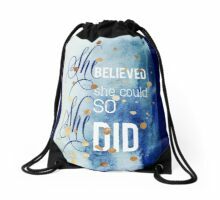 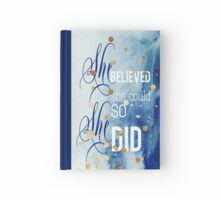 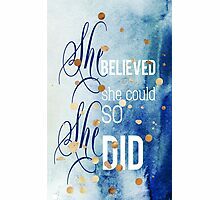 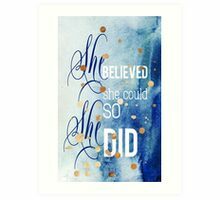 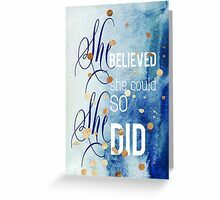 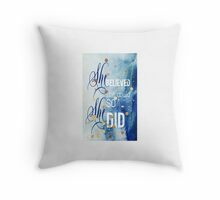 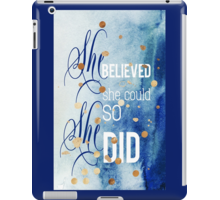 She Believed She Could – So She Did – Inspirational Quote. 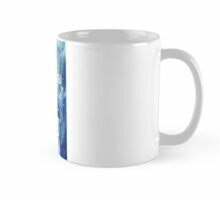 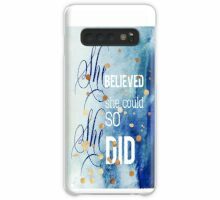 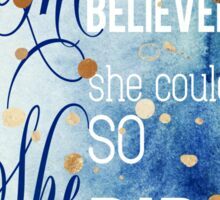 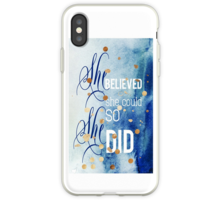 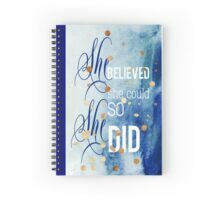 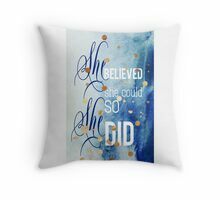 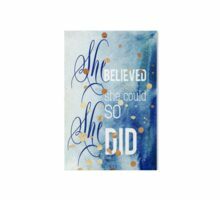 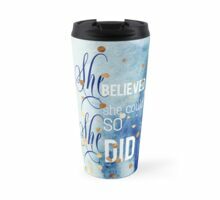 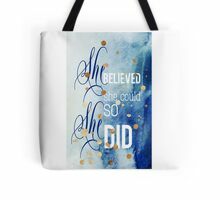 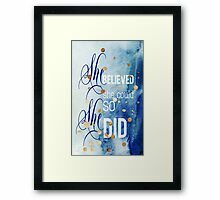 Blue, white, faux gold watercolor calligraphy typography art. 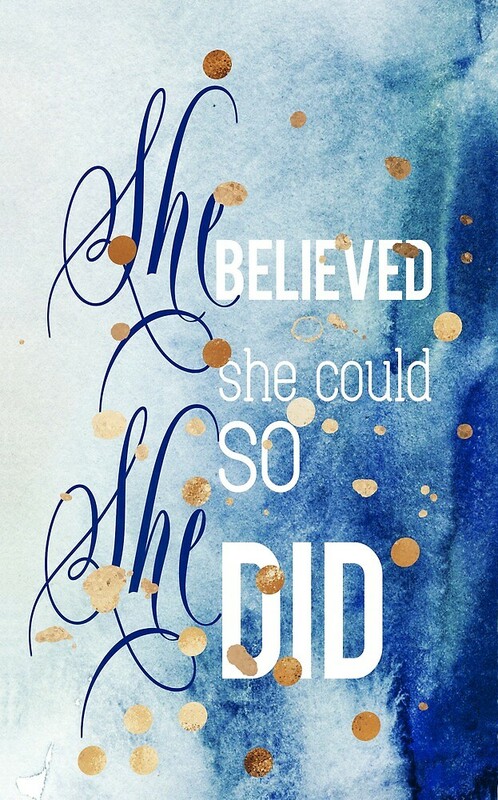 Motivational saying for girls, women, her.